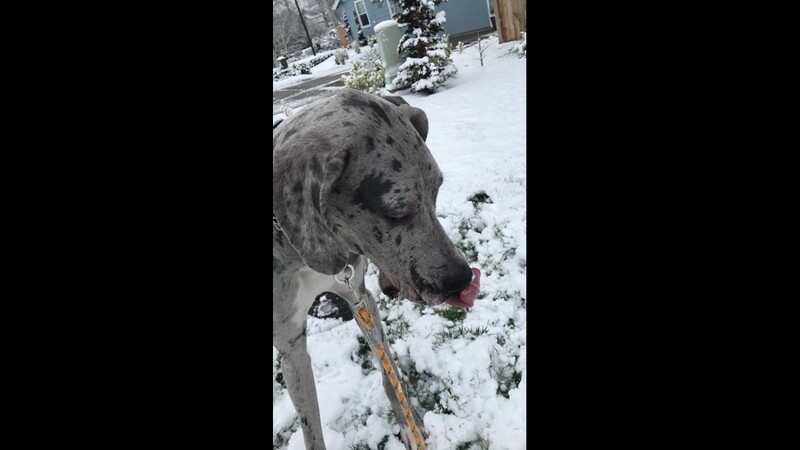 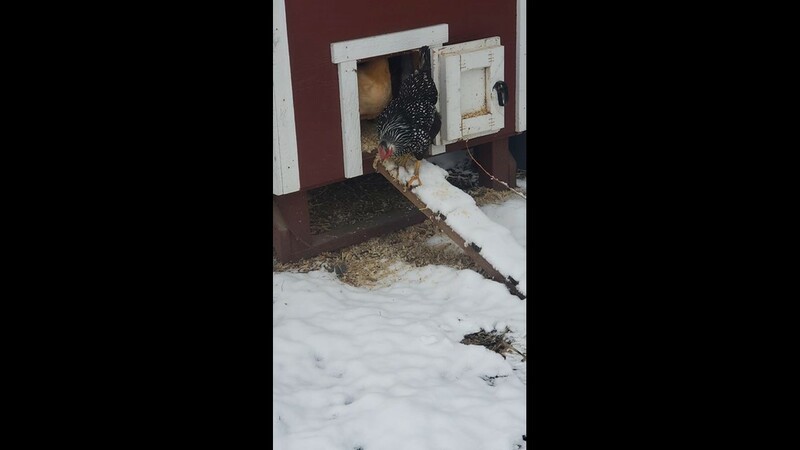 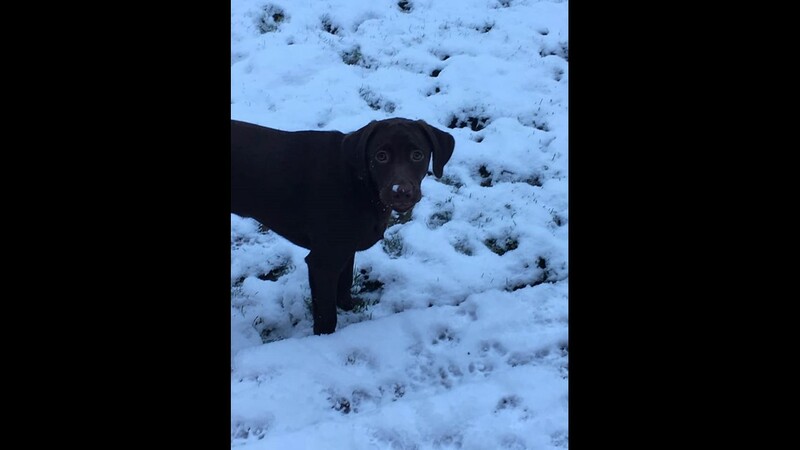 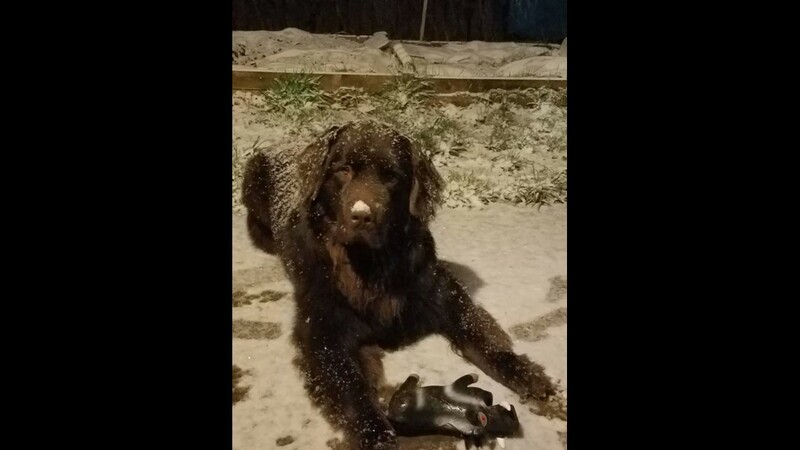 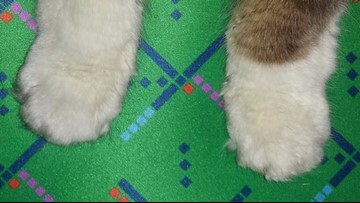 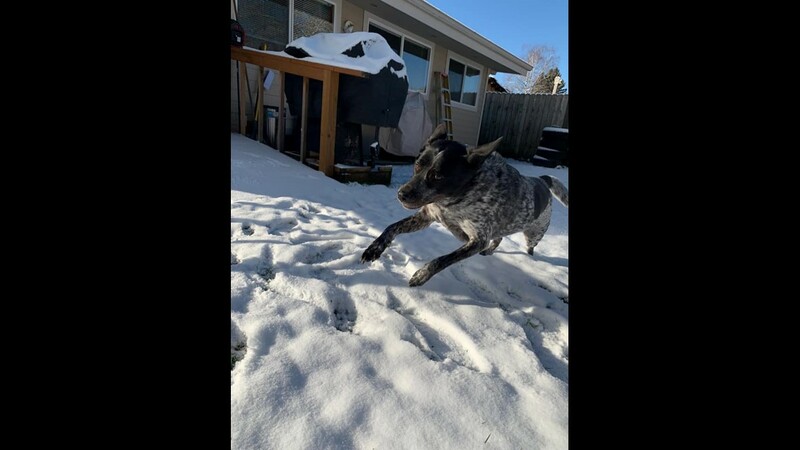 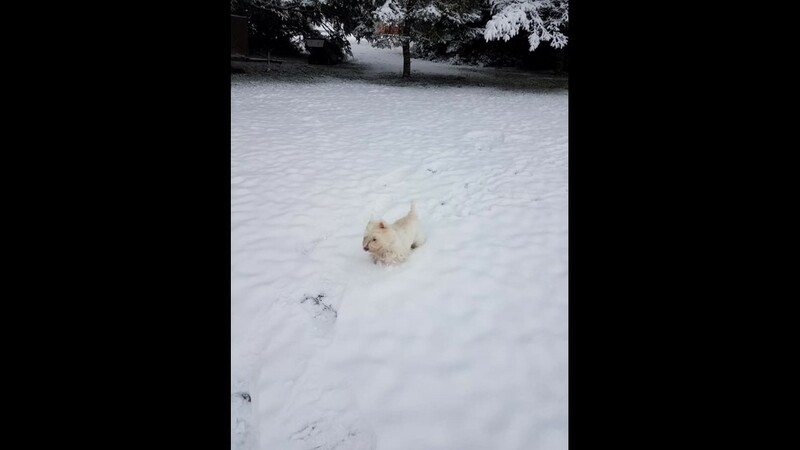 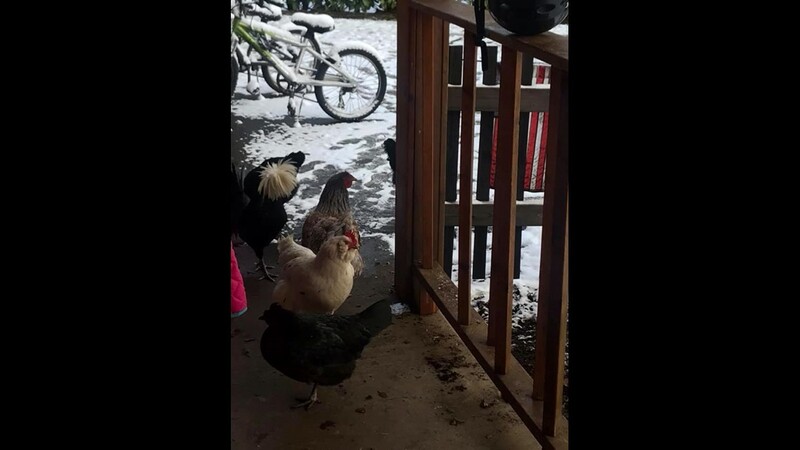 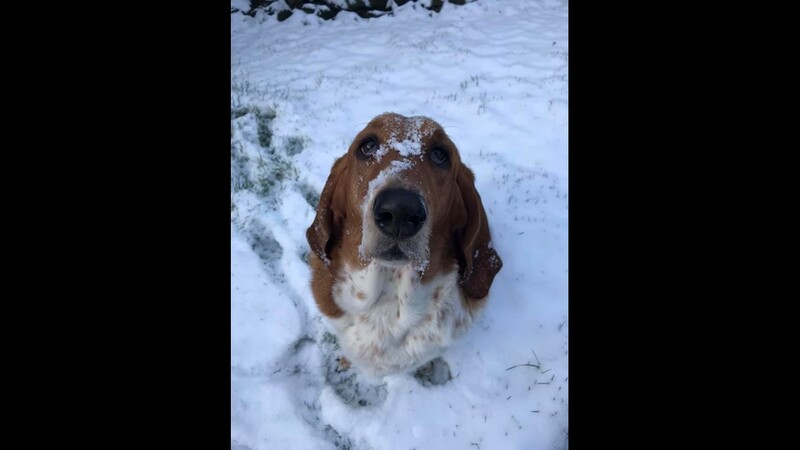 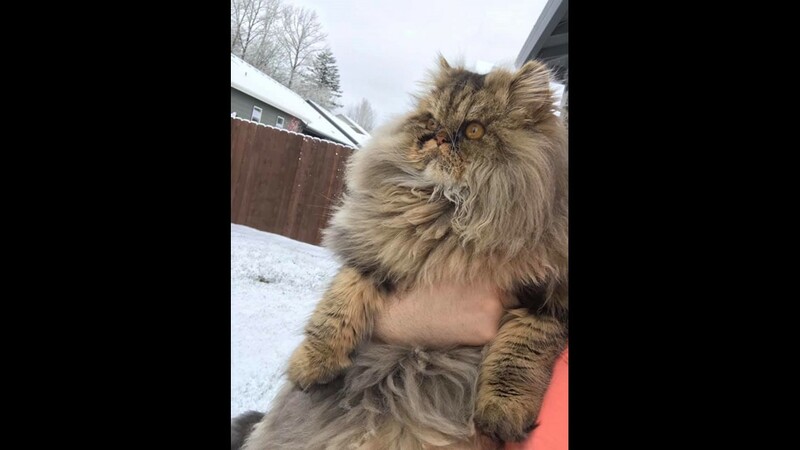 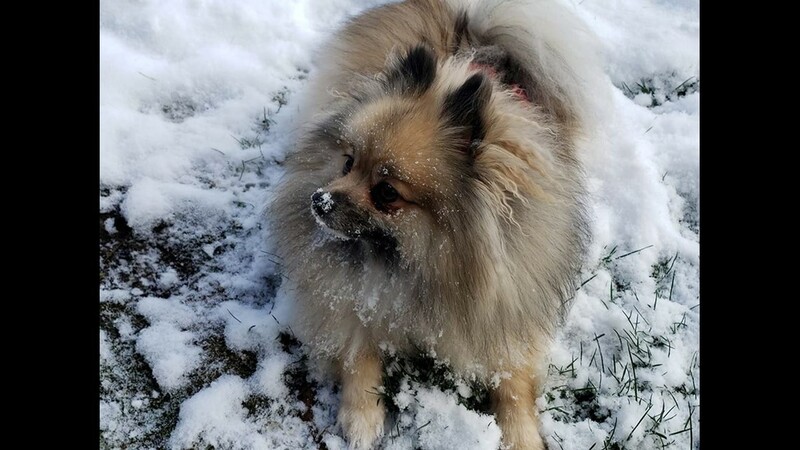 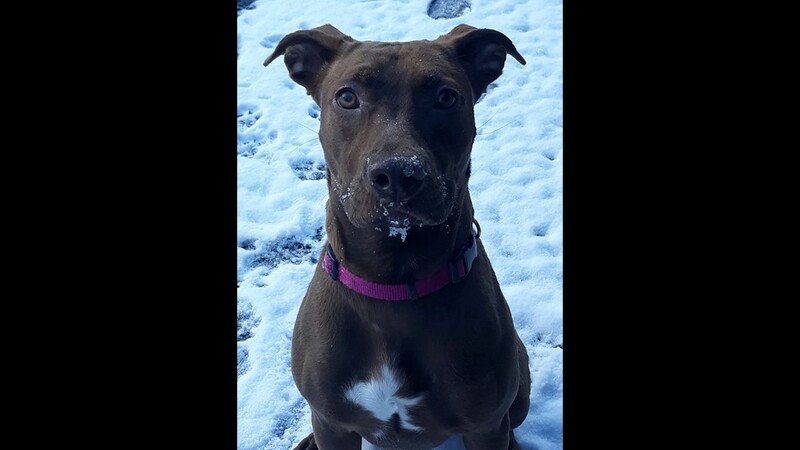 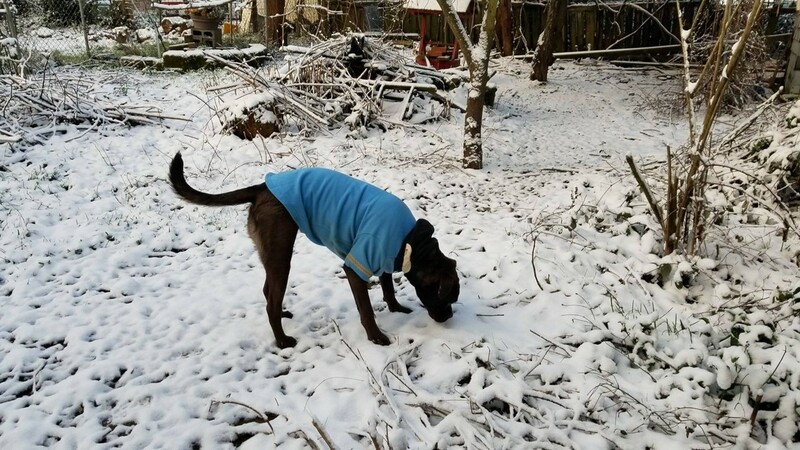 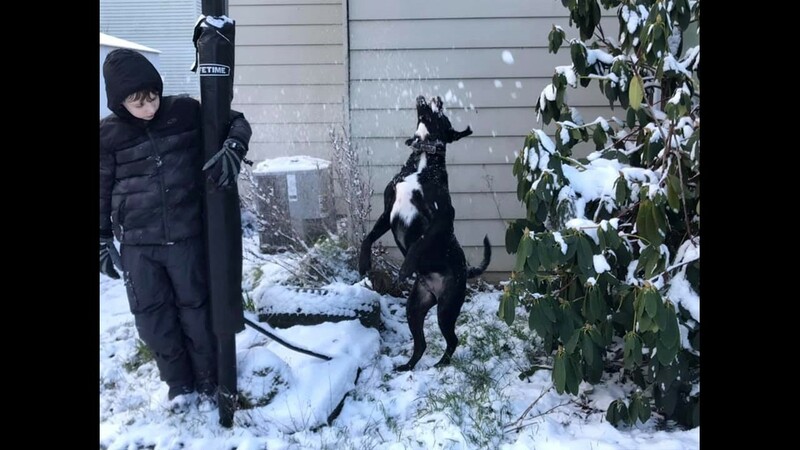 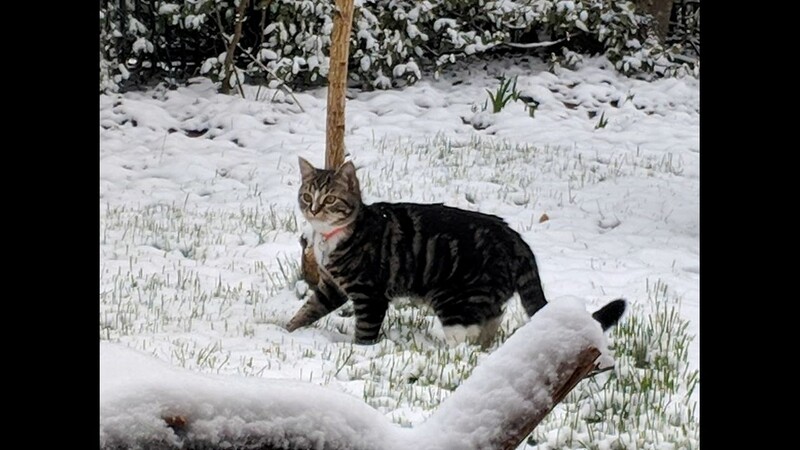 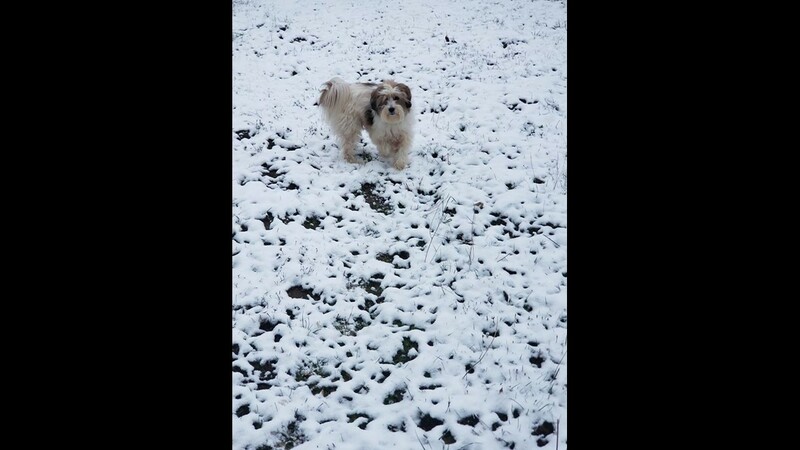 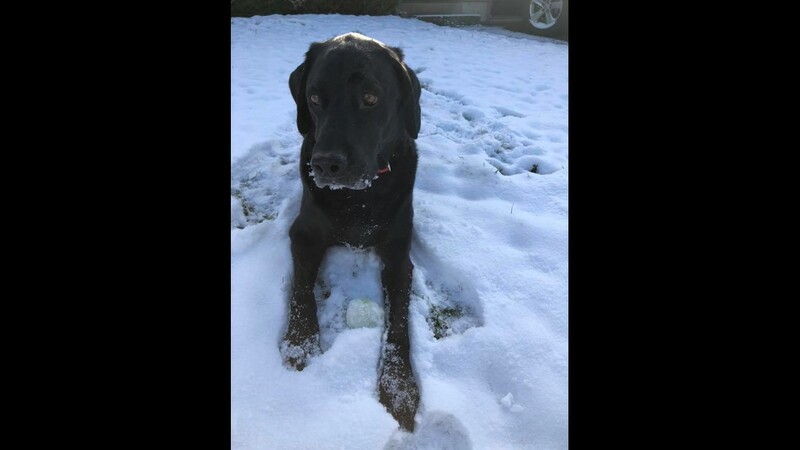 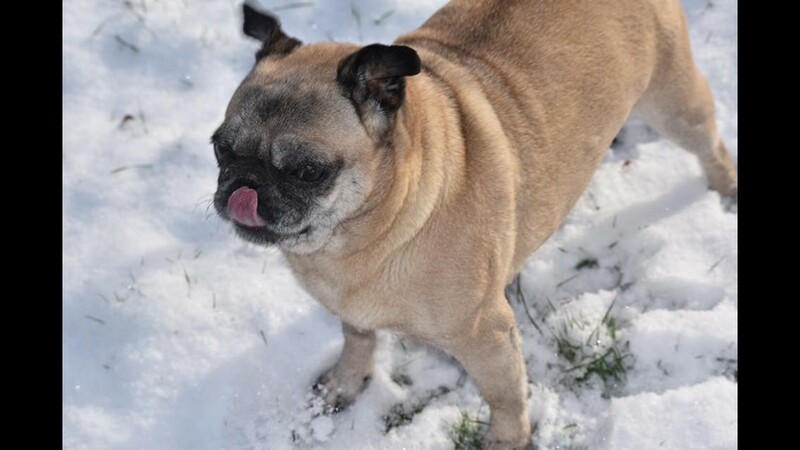 Your pics: Pets playing in the Portland snow! 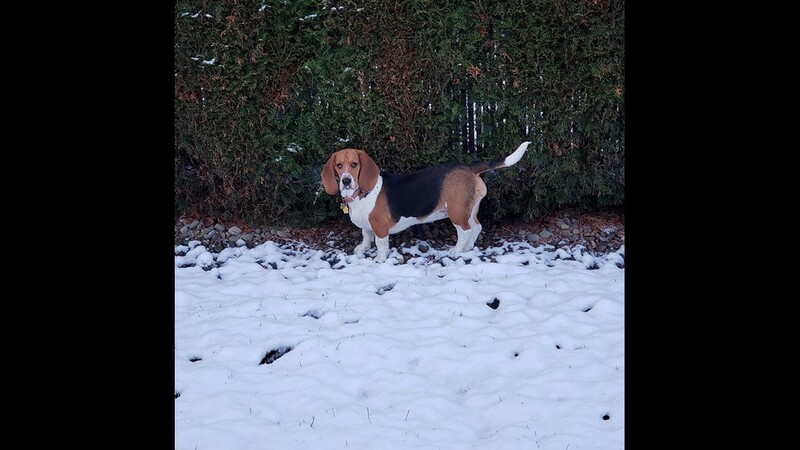 First time in the snow, at 10 months old. 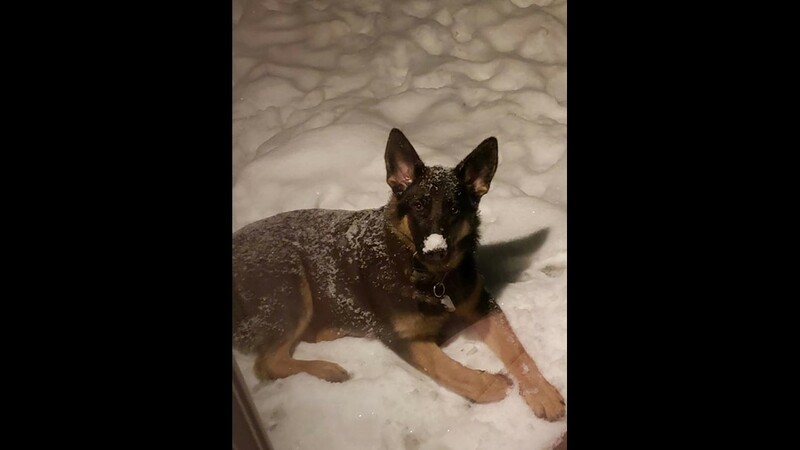 Gemma (5 months old) experiences snow for first time. 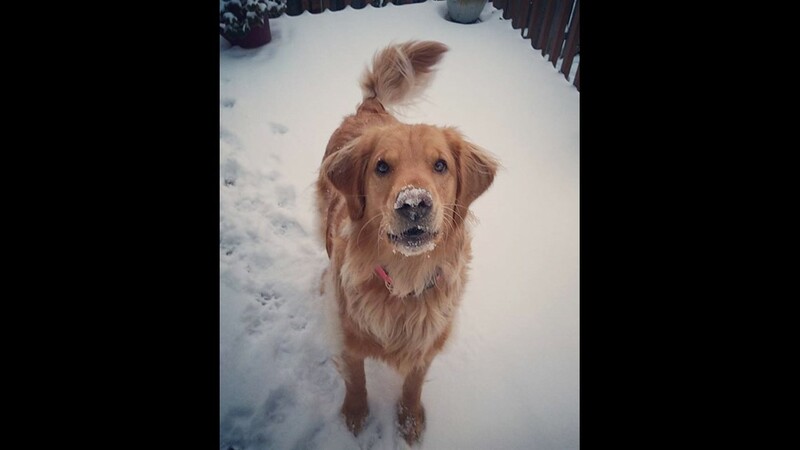 Lucy enjoying a snow day. 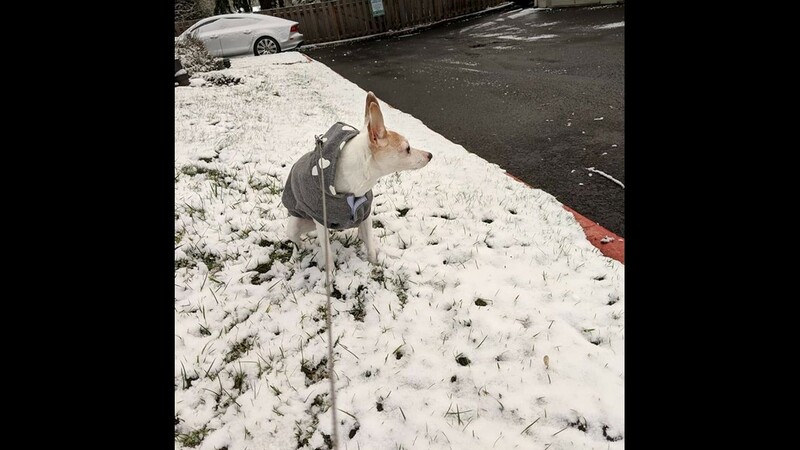 Oliver loving the snow in Portland. 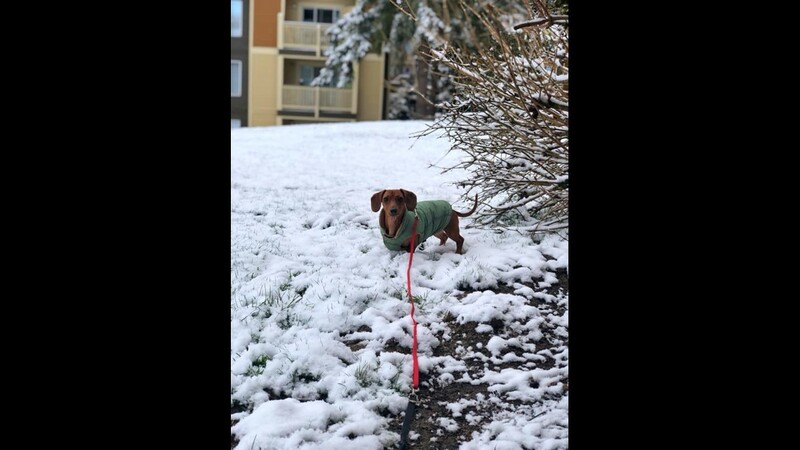 Denver the Doxie in Beaverton.